“Antioxidant and anticarcinogenic effects of methanolic extract and volatile oil of fennel seeds (Foeniculum vulgare)”, Mohamad RH, El-Bastawesy AM, Abdel-Monem MG, Noor AM, Al-Mehdar HA, Sharawy SM, El-Merzabani MM, J Med Food. 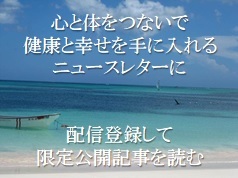 2011 Sep;14(9):986-1001. doi: 10.1089/jmf.2008.0255. Epub 2011 Aug 3. 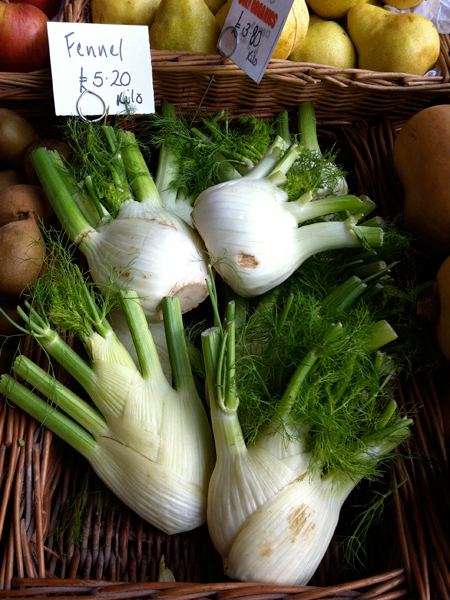 “The effect of fennel on pain quality, symptoms, and menstrual duration in primary dysmenorrhea”, Ghodsi Z, Asltoghiri M, J Pediatr Adolesc Gynecol. 2014 Oct;27(5):283-6. doi: 10.1016/j.jpag.2013.12.003. Epub 2014 Jul 30. 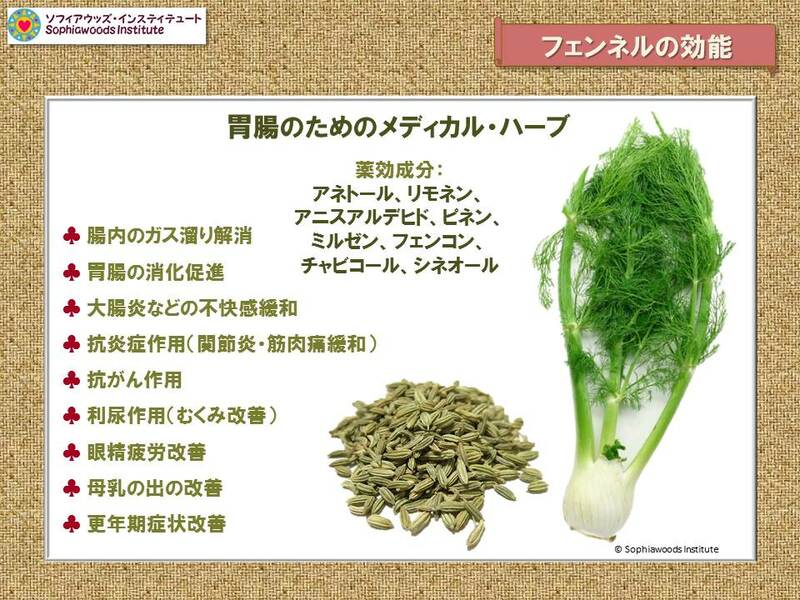 “Antihirsutism activity of Fennel (fruits of Foeniculum vulgare) extract. A double-blind placebo controlled study”, Javidnia K, Dastgheib L, Mohammadi Samani S, Nasiri A, Phytomedicine. 2003;10(6-7):455-8. “Oculohypotensive effects of foeniculum vulgare in experimental models of glaucoma“, Agarwal R, Gupta SK, Agrawal SS, Srivastava S, Saxena R, Indian J Physiol Pharmacol. 2008 Jan-Mar;52(1):77-83.